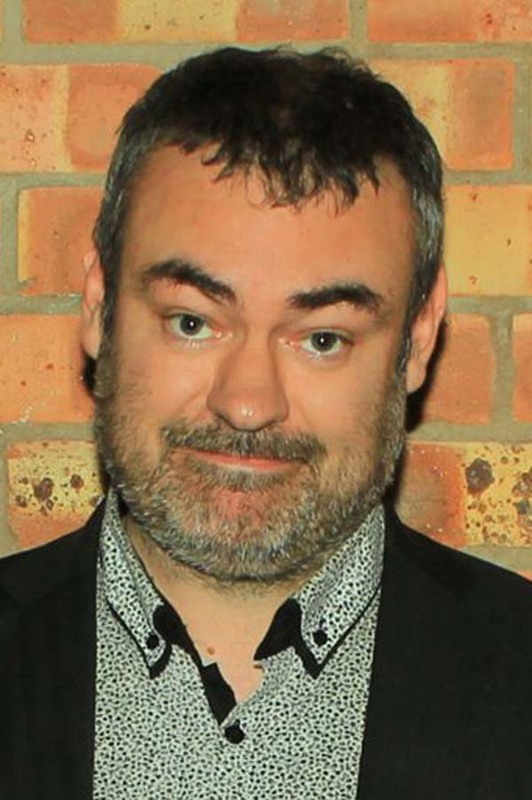 Matt has been a performer on the UK pro circuit since 2003, His dry, deadpan delivery coupled with his offbeat material with leftfield punchlines which wrong foot audiences time and again have made him of the most exciting comedians on the circuit. With an acutely sharp comic mind, excellent timing, great stage presence despite an awkwardness which somehow enhances his act, Hollins is a must see. He's done one man show's at the last 5 Leicester Comedy Festivals and he's taken these to other venues around the country. In 2013 Hollins was invited to perform at The Best of Daves Leicester Comedy Festival Show at De Montfort Hall Gardens on the back of his solo show going down well with the audience and festival judges alike.